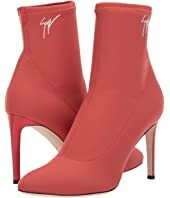 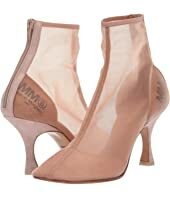 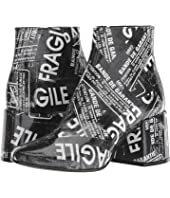 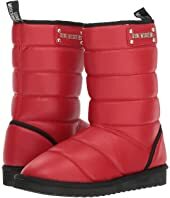 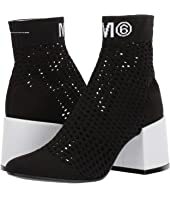 MM6 Maison Margiela Fragile Graphic Boot MSRP: $530.00 $238.50 Rated: 3 stars! 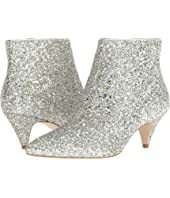 Kate Spade New York Holly MSRP: $358.00 $278.52 Rated: 5 stars! 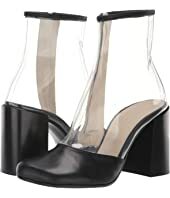 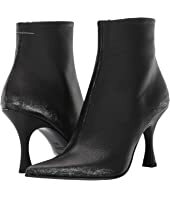 Sigerson Morrison Ipo MSRP: $395.00 $208.80 Rated: 5 stars! 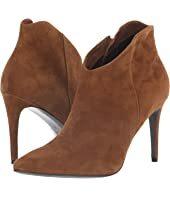 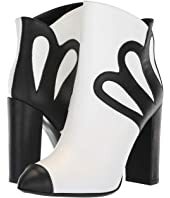 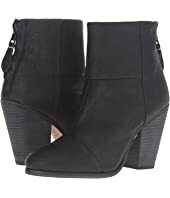 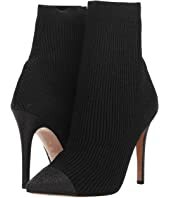 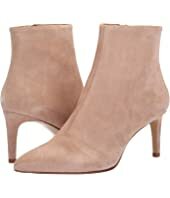 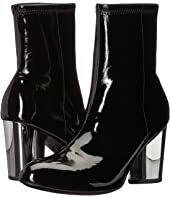 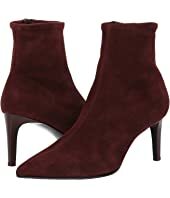 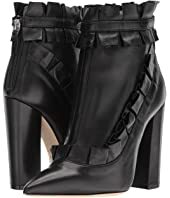 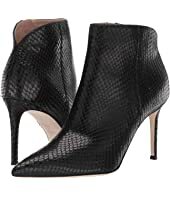 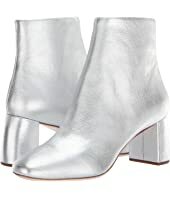 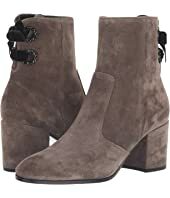 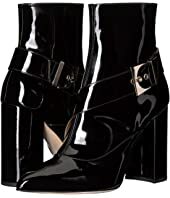 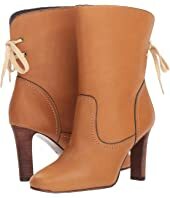 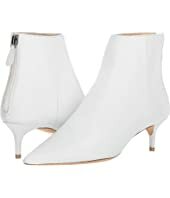 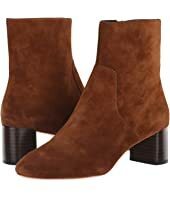 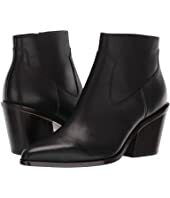 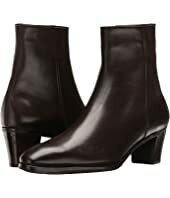 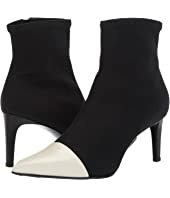 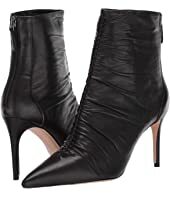 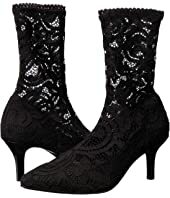 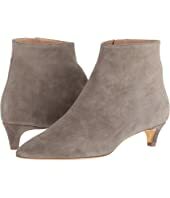 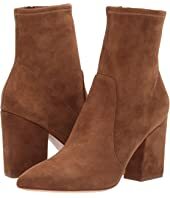 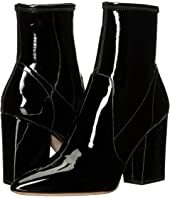 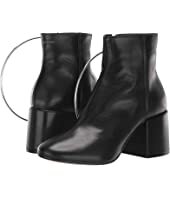 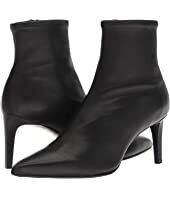 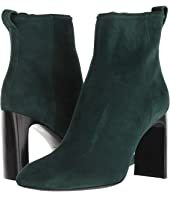 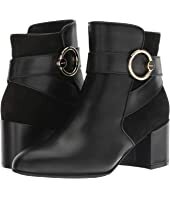 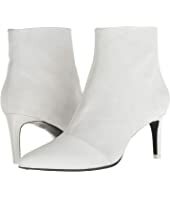 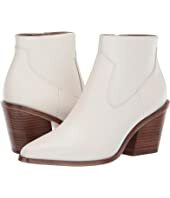 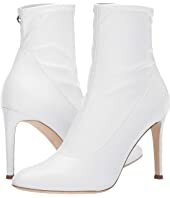 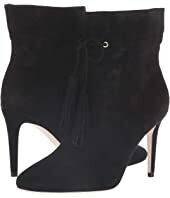 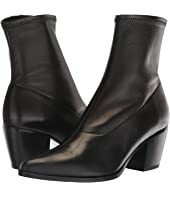 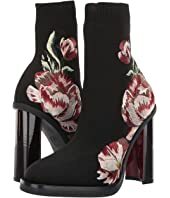 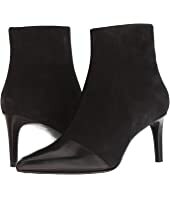 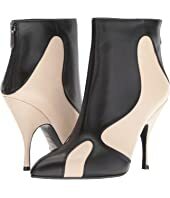 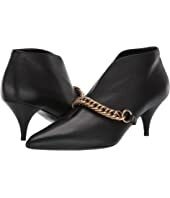 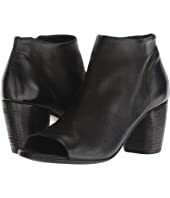 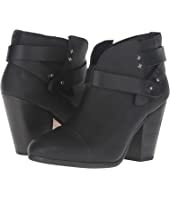 Sigerson Morrison Belle Ankle Boot $350.00 Rated: 5 stars! 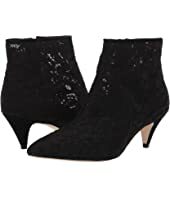 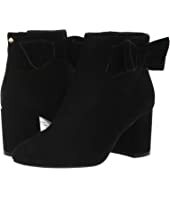 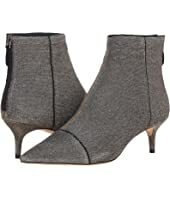 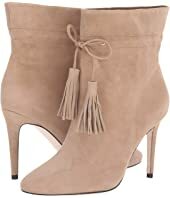 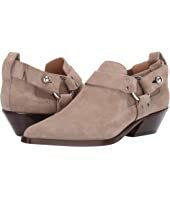 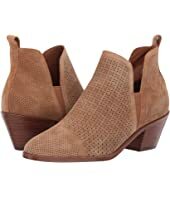 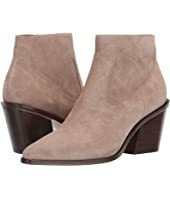 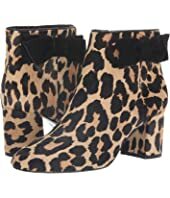 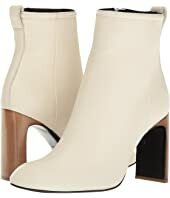 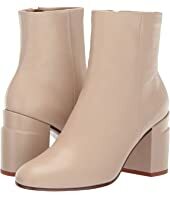 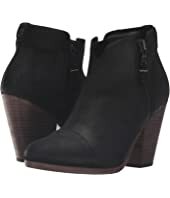 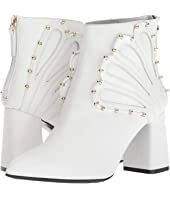 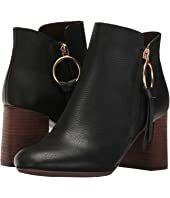 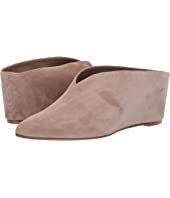 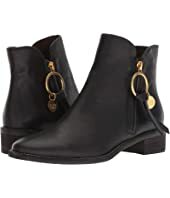 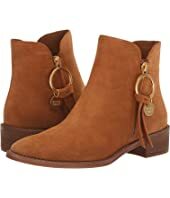 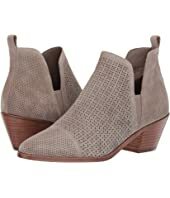 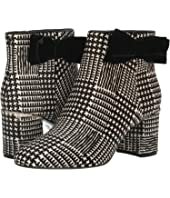 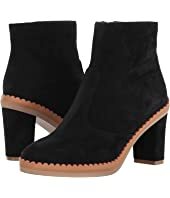 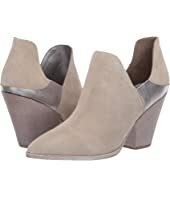 Loeffler Randall Isla Slim Ankle Bootie $395.00 Rated: 5 stars! 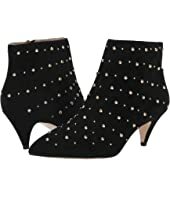 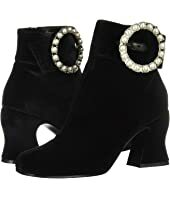 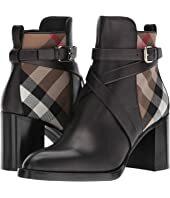 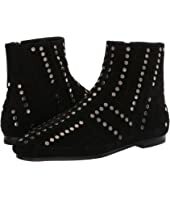 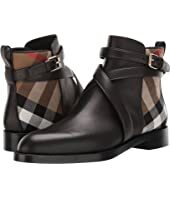 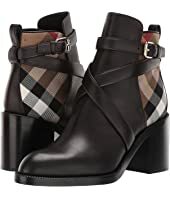 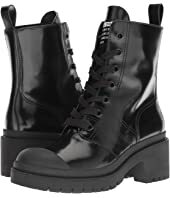 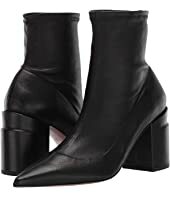 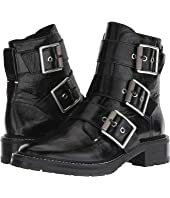 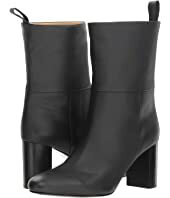 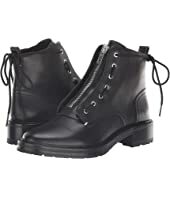 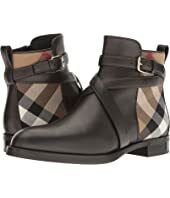 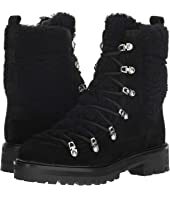 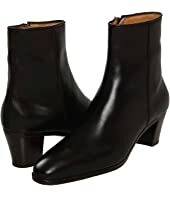 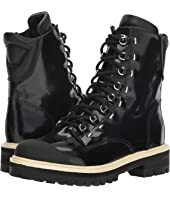 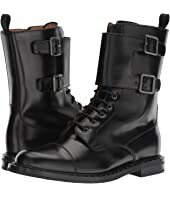 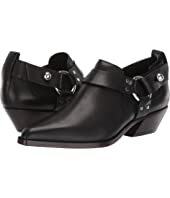 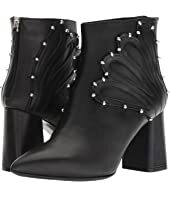 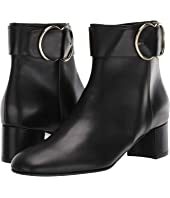 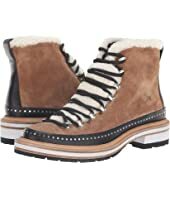 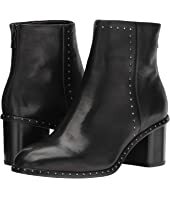 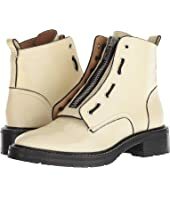 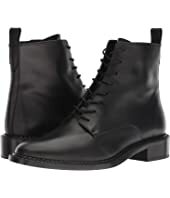 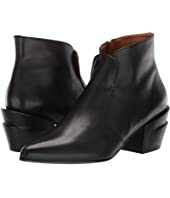 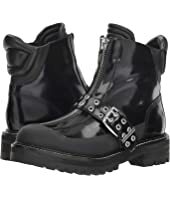 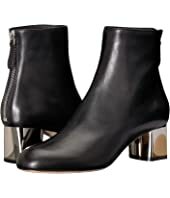 rag & bone Willow Stud Boot $550.00 Rated: 4 stars! 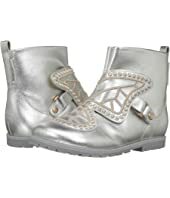 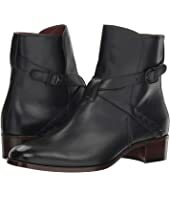 rag & bone Compass Boot $695.00 Rated: 2 stars! 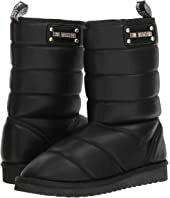 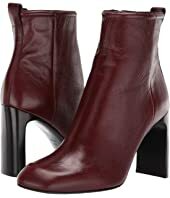 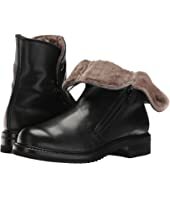 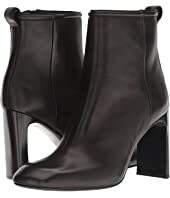 rag & bone Beha Boot MSRP: $525.00 $367.99 Rated: 5 stars!